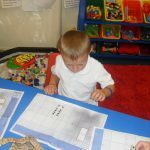 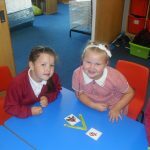 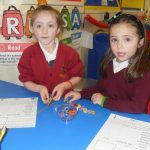 In Year One we have been developing our mathematics skills. 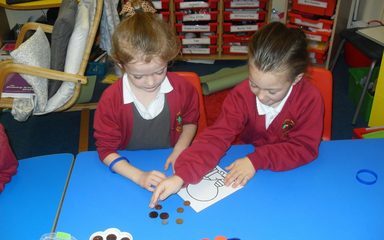 Look at the fantastic investigating we have been doing! 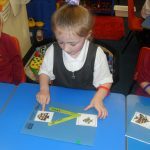 We have been identifying greater and less than. 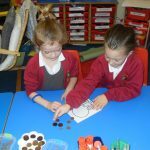 We have been finding different ways to make 10p. 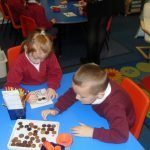 We are have been estimating! 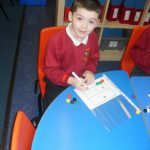 In Year One we have been using the bar model to solve problems. 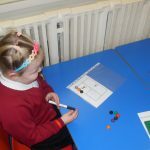 We have been solving domino problems!